Tim Holt’s second postwar western, Under the Tonto Rim, is a lot like his first postwar western, Thunder Mountain (1947). 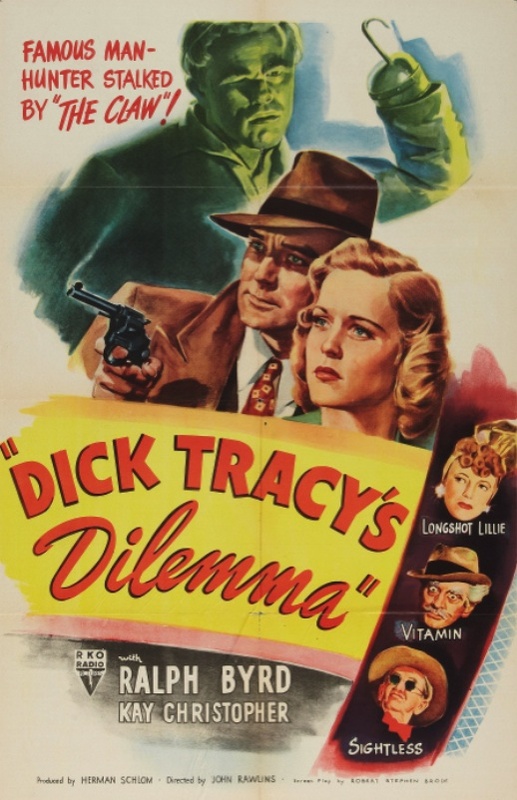 Both are RKO films produced by Herman Schlom and directed by Lew Landers, with screenplays by Norman Houston that are based on Zane Grey novels. 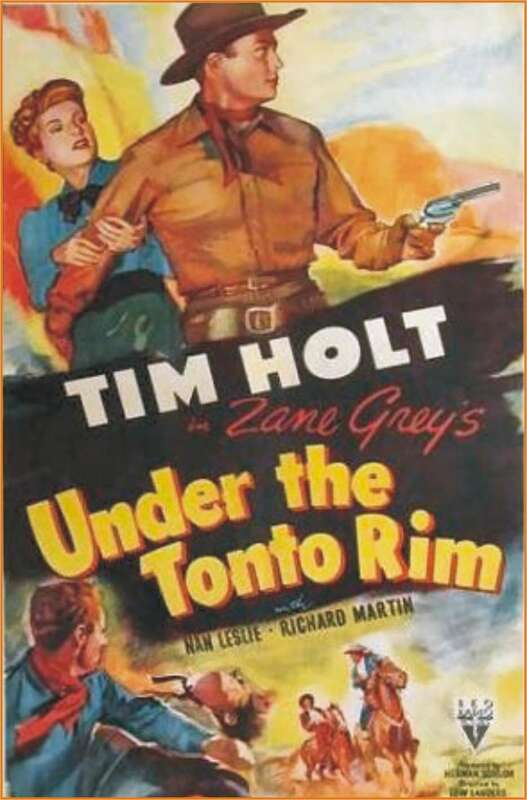 In Under the Tonto Rim, Tim Holt plays Brad Canfield, the new owner of the Rim Rock Stage Line. 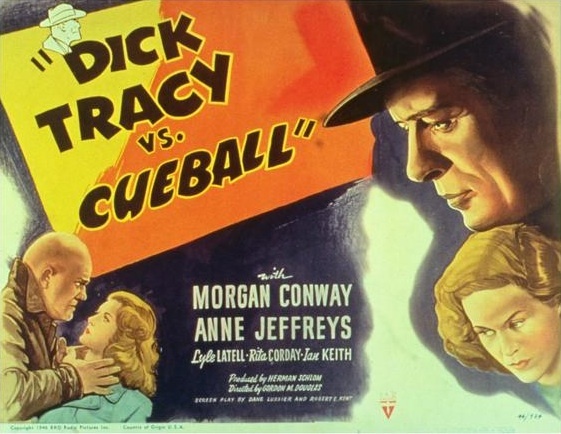 In the first reel of the film, one of his stagecoaches is held up by masked bandits who carry off the Wells Fargo box, kidnap Lucy Dennison (Nan Leslie) — a beautiful blonde with a mysterious past — and kill his friend Andy (Jay Norris), a young stage driver who was about to be married. No one ever said running a stage line in a B western was easy. Capt. McLean tells Brad and Chito that the Tonto Rim Gang’s hideout is somewhere under the Tonto Rim. Before you jump to the conclusion that the Tonto Rim Gang are a bunch of clowns, naming themselves after their hideout isn’t quite like a group of criminals on the lam calling themselves “The 285 West Sycamore Street Safe House Gang,” since there are more than a hundred canyons under the Tonto Rim, and the gang could be in any one of them. Brad and Chito decide to take matters into their own hands. 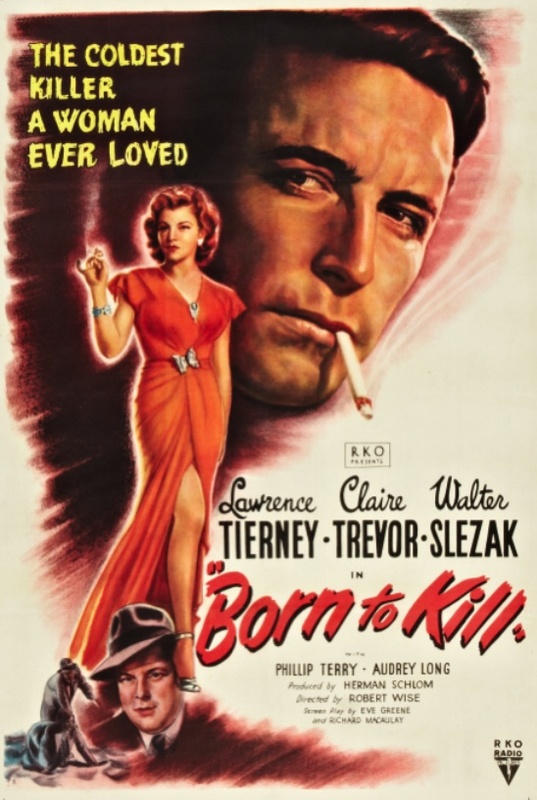 Brad arranges to get himself thrown in jail in Tonto, where one of the captured raiders, Patton (Tony Barrett), is locked up and scheduled to hang. Brad thinks that if he can pass himself off as a criminal with $10,000 buried somewhere, he can escape with Patton, and Patton will lead him to the Tonto Rim Gang. But as they ride into Tonto, Chito expresses his doubts about the plan in his own inimitable way. When they arrive in Tonto, Chito passes himself off as “Ranger Rafferty” to Deputy Joe (Lex Barker), then bends the ear of the sheriff (Harry Harvey) with tales of Brad Canfield the outlaw, and tells him he needs to be taken alive. Brad’s plan works out, and he and Patton escape together. But Brad’s quickly back in hot water when he finds that Lucy Dennison is part of the gang. Or is she? 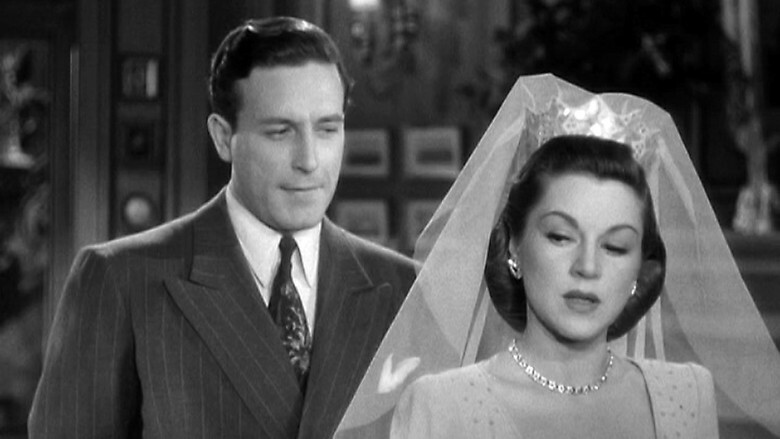 And what part will the sultry Juanita (Carol Forman) play? Under the Tonto Rim is good fun. 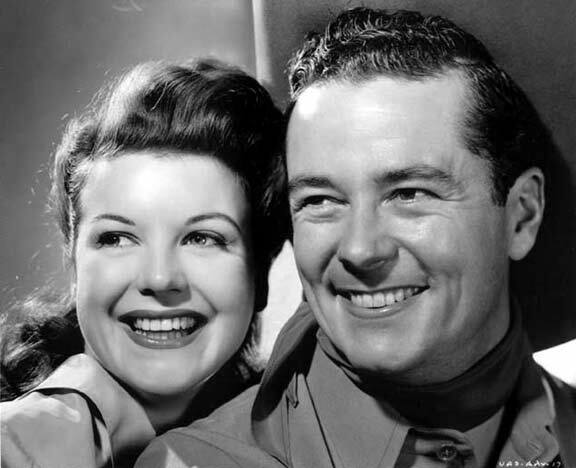 Before this year, I’d only ever seen Tim Holt as a supporting player in A pictures like My Darling Clementine (1946) and The Treasure of the Sierra Madre (1948). 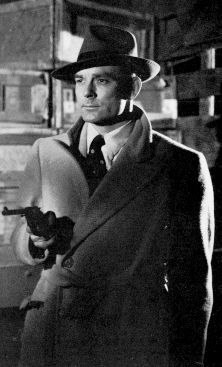 He never made a huge impression on me, and after watching a couple of his starring roles in B westerns, I think I know why. He’s a soft-spoken, unassuming guy with average looks. But he projects a lot of steel when he’s the focus of the film, and gives the impression that he won’t stop fighting until the fight is through. Posted in 1947, August 1947 and tagged Herman Schlom, Jason Robards Sr., Lew Landers, Nan Leslie, Norman Houston, Richard Martin, RKO Radio Pictures, Tim Holt, Westerns, Zane Grey. Bookmark the permalink.